What is the different between embroidery and screen printing? Here's a guide on the key differences between the two and which option is best for you! Embroidery is a process of decorating with needlework. The resulting look is often regarded as ‘classier’ than screen printing – obviously this is a matter of personal preference, but logos that have been sewn into the material certainly offer a robust, almost three dimensional look. 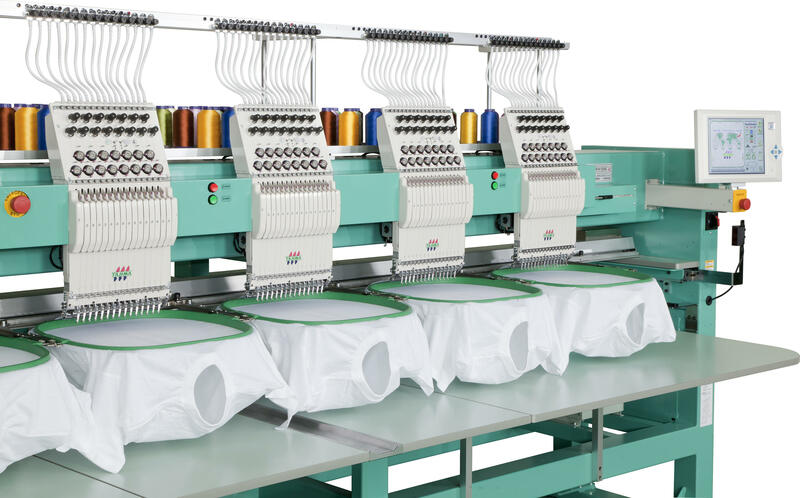 Typically, with embroidery we can work with smaller quantities – it’s less focused on bulk orders, although it does become cheaper the more garments you buy. Embroidery costs are based around stitch count and number of colours, worth bearing this in mind when designing your logo. Depending on the look you’re going for, embroidery can add a bit more sophistication. Golf wear and sports club emblems can benefit from the nostalgic look that comes from embroidery. Being sewn into the material means the logos are also extremely long lasting – making it a practical choice for clothes that are going to take a lot of wear. 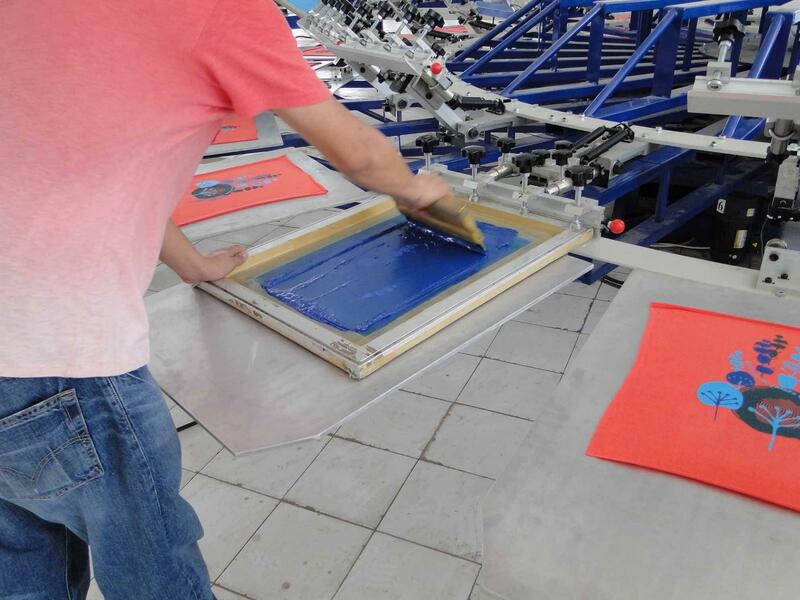 Screen printing is the process of forcing ink onto a surface through a prepared screen of material. The logo image is transferred through a fine mesh screen so that the non-printing areas are blocked off, which acts as a stencil. The ink is then wiped across the unblocked areas to start printing the logo – this process is repeated for different layers of colour. Screen printing can be a little more complicated and time consuming than embroidery as it’s geared towards the production of bulkier orders – if you’re looking at numbers above 50 and upwards, this may well be the way to go. It also offers a level of detail on smaller logos that is much harder to achieve with embroidery. If you’re looking for bulk orders or you’re after crystal clear detail on smaller logos, screen printing may well be for you. But if you’re more interested in making an upmarket impression, embroidery is a great alternative. Both screen printing and embroidery can deliver stylish results; screen printing arguably looks more modern while embroidery can look more elegant.